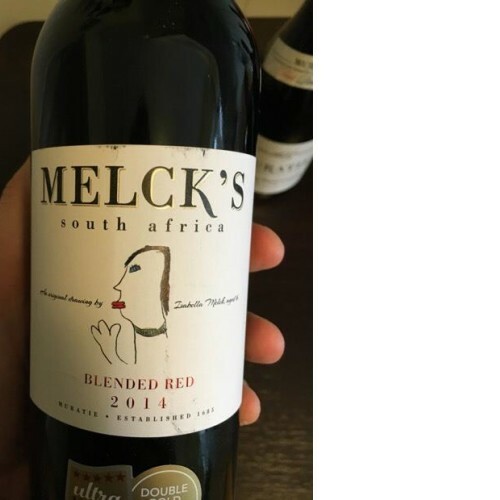 The Muratie Melck’s Blended Red 2014 is a blend of Shiraz (47 %), Merlot (36 %), and Cabernet Sauvignon (17 %). The grapes are hand harvested and made in a combination of stainless steel tanks and open fermenters and is elegantly oaked. Tasting Note : Aromas of sweet berries, chocolate and spice are followed by an elegant mouthful of lush black fruit, some stewed plums and hints of cloves. Silky tannins add backbone to the fruit bomb whilst subtle oak adds texture and a touch of weight and fresh acidity makes for a clean, lengthy finish. Food Pairing : A drink-with-everything type of wine, it will be a good partner with a homemade burger or a rich and savoury spaghetti bolognaise.